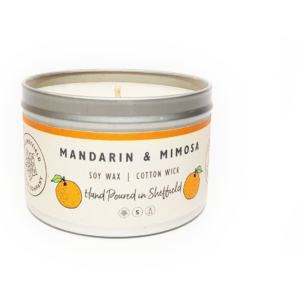 Limited Edition Crucible candle available now! We have been working closely with the organisers of the Sheffield Masters Snooker Championship which will be held at the world famous Sheffield Crucible this month. 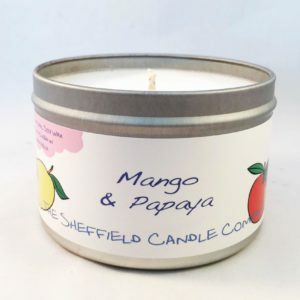 As our city begins to prepare for global eyes to be upon us we have partnered with Goo Design to create a limited edition candle to support the first Sheffield Masters competition. The Sheffield Masters are this year supporting The Eden Dora Trust, a Sheffield based charity who provide support to children and their families/carers who are affected by Encephalitis. We have chosen to support The Eden Dora Trust by donating half of all profits from the sale of our Crucible candle from now and for the duration of The World Snooker Championship 2019. 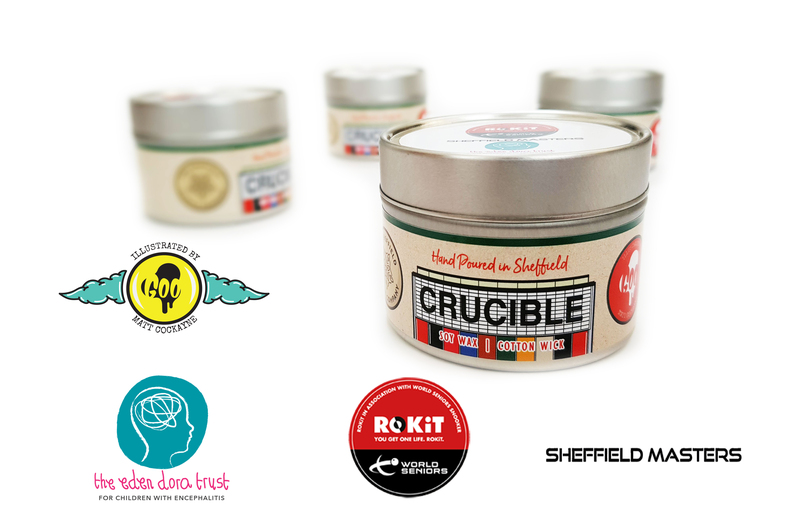 By purchasing a crucible candle before the 6th of May you will be helping to raise vital funds for The Eden Dora Trust. 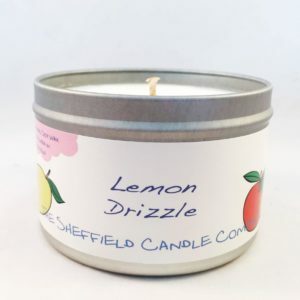 (This limited edition candle is the same fragrance as our Endcliffe Park candle).